Product categories of Food Packaging Paper Box, we are specialized manufacturers from China, Food Packaging Paper Box, Disposable Food Packaging Paper Box suppliers/factory, wholesale high-quality products of Shaped Food Packaging Paper Box R & D and manufacturing, we have the perfect after-sales service and technical support. Look forward to your cooperation! 1. The hygiene of food packaging Paper Box requires no pollution, and pathogenic bacteria must not exceed the standards of the Ministry of Health; packaging materials require no toxic additives and residues, and do not undergo changes in comparison with food. 2. The food packaging paper box is required to have the properties of moisture proof, gas barrier and fragrance protection. 3. Has a good closure. The food packaging paper box is only used for outer packaging of food. Small shade. Prevents the effect of UV on food quality. 5. The packaging of powdered foods must be protected against static electricity. 6. The food packaging paper box material must have insect-resistant perforation capabilities. 7. 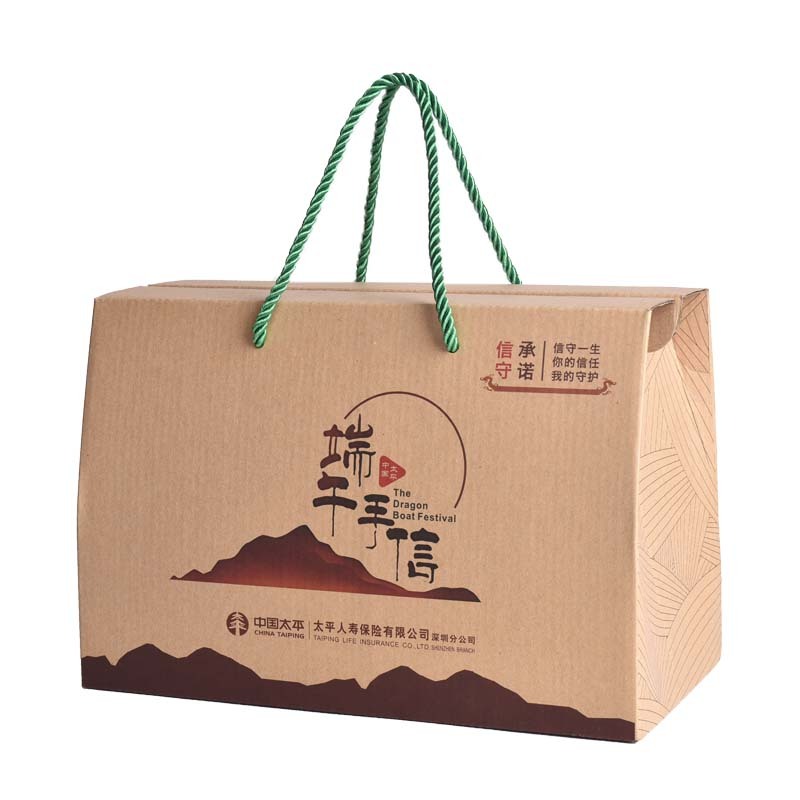 The food packaging paper box materials must have rigidity and adaptability to ensure the safety of food storage and transportation and meet the needs of various technologies.